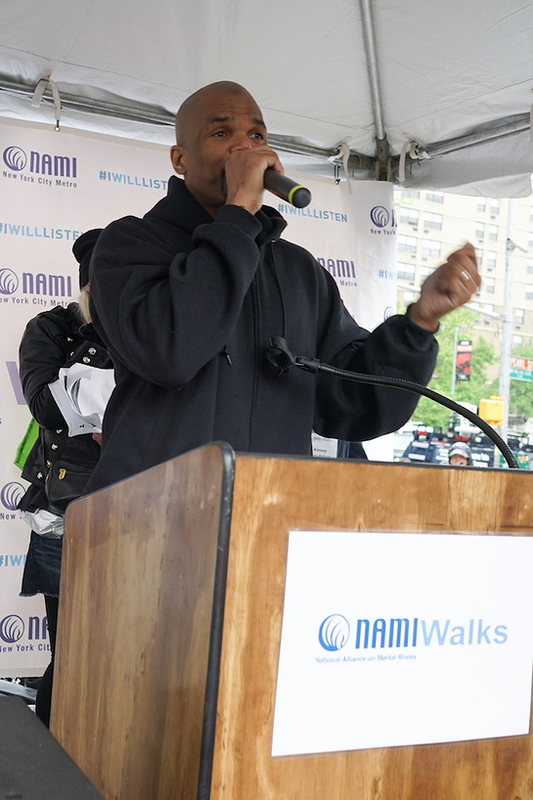 The National Alliance on Mental Illness of New York City, Inc. (NAMI-NYC Metro) recently celebrated their 11th annual NAMIWalks NYC. The event took place at the South Street Seaport Promenade in Lower Manhattan. 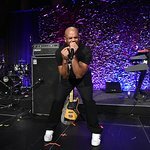 Hip Hop Legend and mental health advocate Darryl "DMC" McDaniels served as grand marshal and kicked off the walk with special remarks about dealing with mental illness in his own life. New York’s largest mental health event hosted more than 2,000 people who turned out despite the wind and rain and traveled over the Brooklyn Bridge and back to the Seaport Promenade and ended the day with a wellness fair which included activities such as free massages, basic health screenings, give-a-ways, and more. NAMIWalks NYC celebrates recovery from mental illness and helps raise funds to combat stigma and promote awareness. Funds raised from NAMIWalks NYC will allow NAMI-NYC Metro to provide no-cost support and education to thousands of New Yorkers next year including four signature, multi-week education courses, bi-monthly public education events with leading experts, and more than 20 support groups for people living with mental health and for families and friends caring for an impacted loved one.